The FINANCIAL -- The euro area (EA19) seasonally-adjusted unemployment rate was 9.5% in March 2017, stable compared to February 2017 and down from 10.2% in March 2016. This is the lowest rate recorded in the euro area since April 2009. The EU28 unemployment rate was 8.0% in March 2017, down from 8.1% in February 2017 and from 8.7% in March 2016. This remains the lowest rate recorded in the EU28 since January 2009. These figures are published by Eurostat, the statistical office of the European Union. 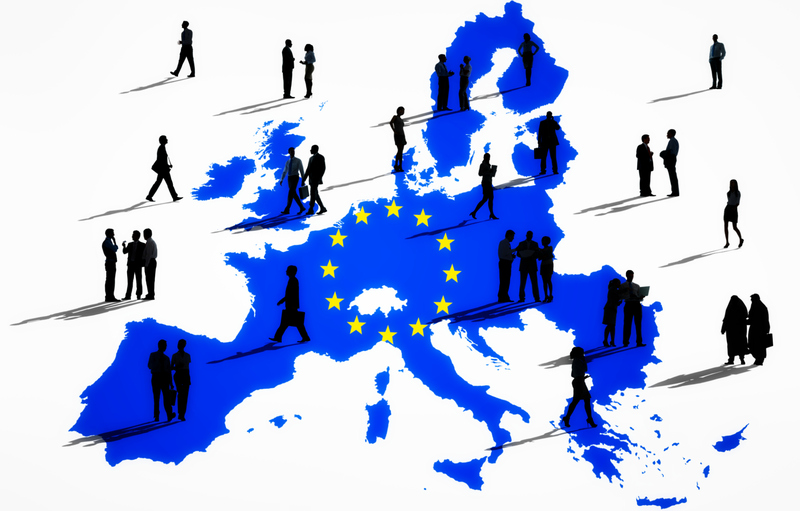 Eurostat estimates that 19.716 million men and women in the EU28, of whom 15.515 million in the euro area, were unemployed in March 2017. Compared with February 2017, the number of persons unemployed decreased by 56 000 in the EU28 and by 5 000 in the euro area. Compared with March 2016, unemployment fell by 1.647 million in the EU28 and by 991 000 in the euro area. Among the Member States, the lowest unemployment rates in March 2017 were recorded in the Czech Republic (3.2%), Germany (3.9%) and Malta (4.1%). The highest unemployment rates were observed in Greece (23.5% in January 2017) and Spain (18.2%). Compared with a year ago, the unemployment rate in March 2017 fell in twenty-three Member States, remained stable in France and Austria, while it increased in Denmark (from 6.0% to 6.2%), Italy (from 11.5% to 11.7%) and Lithuania (from 8.0% to 8.1%). The largest decreases were registered in Croatia (from 14.0% to 11.3%), Portugal (from 12.0% to 9.8%), Spain (from 20.3% to 18.2%) and Ireland (from 8.3% to 6.4%). In March 2017, the unemployment rate in the United States was 4.5%, down from 4.7% in February 2017 and from 5.0% in March 2016. In March 2017, 3.883 million young persons (under 25) were unemployed in the EU28, of whom 2.727 million were in the euro area. Compared with March 2016, youth unemployment decreased by 439 000 in the EU28 and by 268 000 in the euro area. In March 2017, the youth unemployment rate was 17.2% in the EU28 and 19.4% in the euro area, compared with 19.1% and 21.3% respectively in March 2016. In March 2017, the lowest rate was observed in Germany (6.7%), while the highest were recorded in Greece (48.0% in January 2017), Spain (40.5%) and Italy (34.1%).